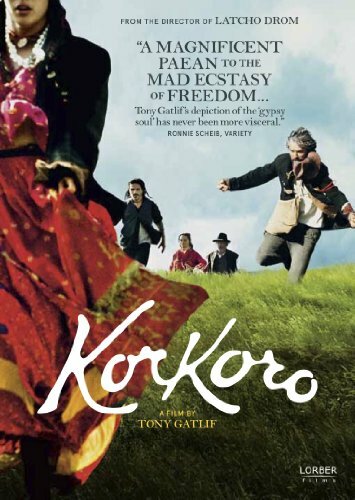 New York, NY - May 2, 2011 - Lorber Films is proud to announce the DVD release of Tony Gatlif's Korkoro (2011). This acclaimed film, which was an Official Selection at the Montreal World Film Festival, arrives on DVD priced at $29.95. It is available for prebook on May 17, 2011, and the street date is June 14, 2011. Kino Lorber is the newly formed company that combines the resources, staffs and libraries of Lorber Films, Alive Mind and Kino International, bringing together industry pioneers Richard Lorber and Donald Krim to create a new leader in independent film distribution.